Udanta Kumam Singh is an exciting talent who primarily plays as a right winger with the Bengaluru FC in the ISL. Udanta has also featured for Mumbai City FC previously. 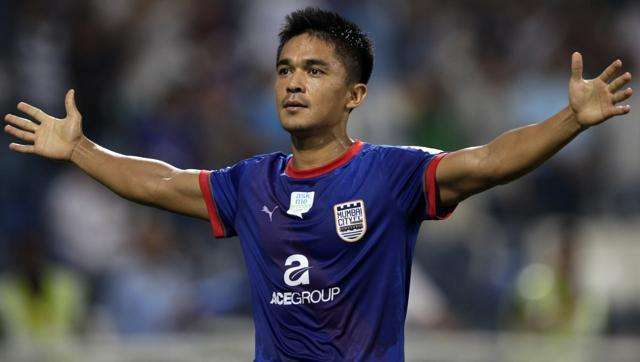 Coming from Manipur, Udanta is already making waves in Indian Football with the legend Sunil Chhetri himself stating Singh is the future of the sport in the country. Udanta has represented India at all the levels and is all set to succeed Sunil as the face of Indian football in future. At just 22-years-old, opposition defenders fear his pace from the right flank, which helps create goalscoring opportunities galore. 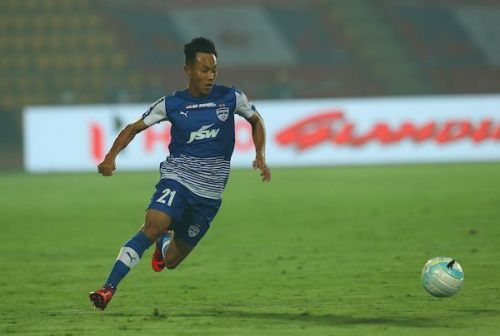 Other than his goalscoring contributions, Udanta is also responsible for many chances created for his team. With such a repertoire, he must continue focusing on improving constantly and will no doubt have some Premier League clubs interested in him in future.